This complex exotic creamy vanilla is a must have for your line. Entwined with a whisper of heavenly tropical flowers, this Fragrance Oil invites in the tropical aromatic ambiance of a Tahitian Island breeze. 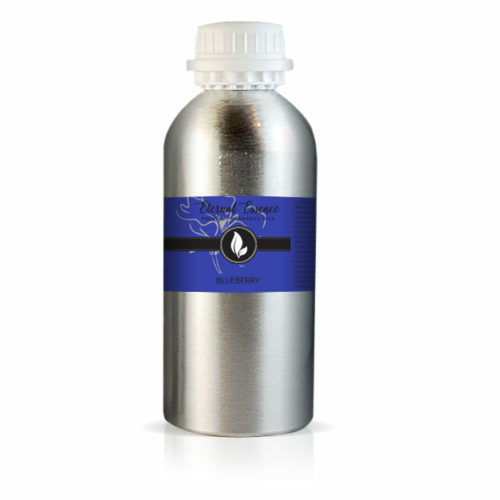 This Fragrance Oil invites in the soft and sweet aroma of a Tahitian Island breeze.